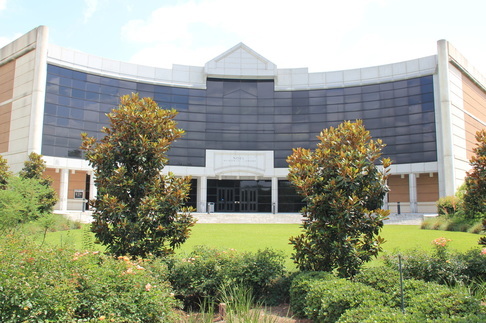 The Noel Collection is on the 3rd Floor of the Noel Memorial Library at Louisiana State University-Shreveport. Once on campus, the library is the first building on the left. There is a visitor parking lot directly in front of the building. Turn right on Youree Dr.
Continue to follow LA-1S/Youree Dr. Turn right onto Youree Dr.
For any questions or concerns about traveling to the Noel Collection, please contact us directly. 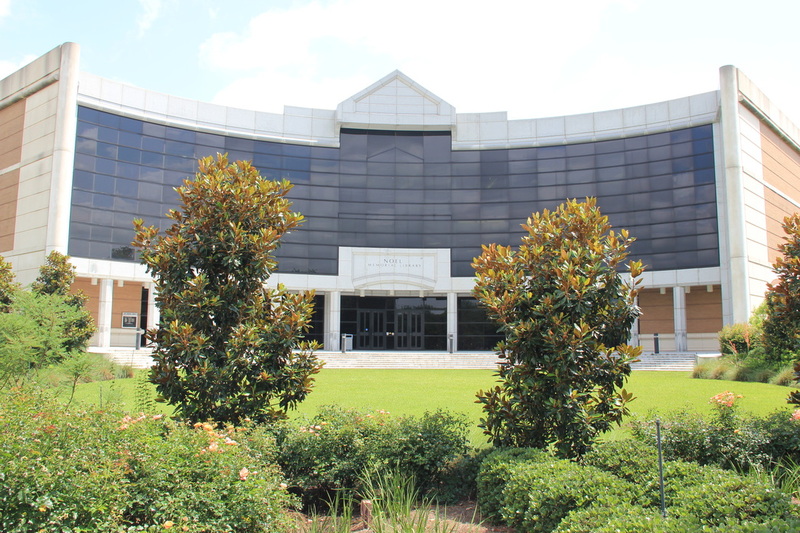 Feel free to use the visitor request form or call us at 318-798-4161.